Our monthly email news contains new releases and special offers, including news of upcoming genealogy events, latest articles, and much more. Click the buttons below to read the current issue, or to read previous issues. 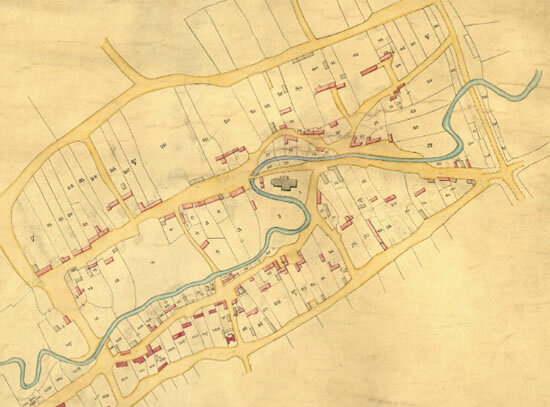 We are releasing the field books and detailed annotated maps for Kensington and Chelsea as the next part of the exciting record set, The Lloyd George Domesday Survey - a resource that can be used to find where an ancestor lived in 1910. The newly added records contain 49,608 individuals who owned or occupied property in this upmarket part of London. You can find out more about these records by reading Nick Thorne's article where he finds authors and actors within the records. TheGenealogist has added to its Military Records collection with the release of more than 1 million entries for people recorded in the Second World War Casualty Lists. 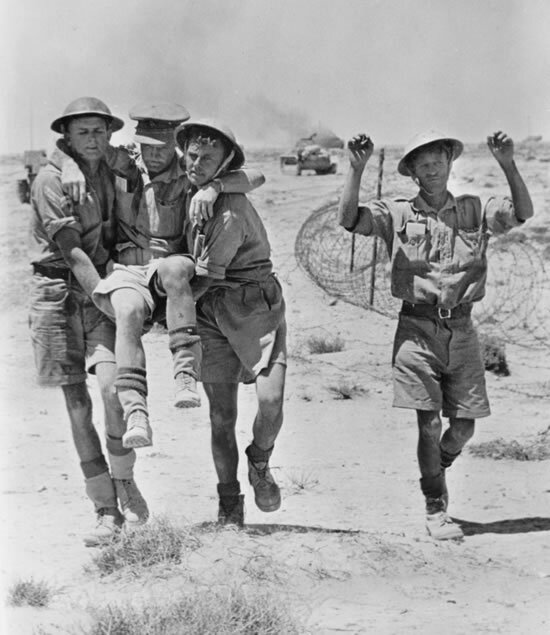 Sourced from collection WO 417 held at The National Archives, these documents contain records from the war years of 1939 to 1945 and list casualties sustained by the British Army during the Second World War. There are volumes for Officers and Nurses, with separate volumes for Other Ranks. The Casualty Lists were compiled from daily lists that had been prepared by the War Office Casualty Section and cover the various expeditionary forces deployed in different locations across Europe, Africa and Asia as well as for personnel at home. WW2 Casualty Records will give family history researchers details of ancestors' names and regiments as well as ranks and service numbers for those recorded. The World War 2 casualty lists contain more detail than their WW1 counterparts and often list the date of the casualty (as well as the list date), plus other information such as the unit a soldier had been serving in at the time. Included in these lists are those who had been unaccounted for by the military, were dangerously ill or injured, were captured as a Prisoner of War or died. The records include troops who had been serving in a number of places across the world, but also cover personnel who had lost their lives, were injured at home or were serving at an overseas station outside the theatres of war. Updates and corrections appear in the records as new information was received by the War Office. To find out more about this release, you can read Nick Thorne's article, where he discovers Motor racing aces executed by the Nazis. We have added to our Court and Criminal Records collection with the release of almost 700,000 entries for prisoners. Sourced from the HO 8 Registers held by The National Archives, these documents contain records from the years 1821 to 1876. This expands our criminal record collection to over 2.3 million individuals. You can find out more about this release in Nick Thorne's Article "HO 8 historic prisoner records reveal a child poisoner and a criminal lunatic detained at Her Majesty’s pleasure". 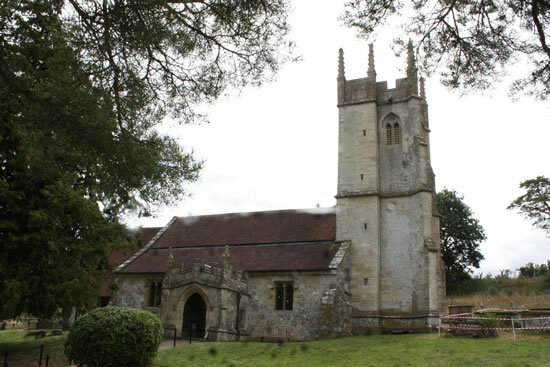 We've also added 20,000 individuals to our Headstones Collection from the UKIndexer Project where volunteers help their fellow genealogists by indexing and/or photographing the monumental inscriptions in churchyards and cemeteries. 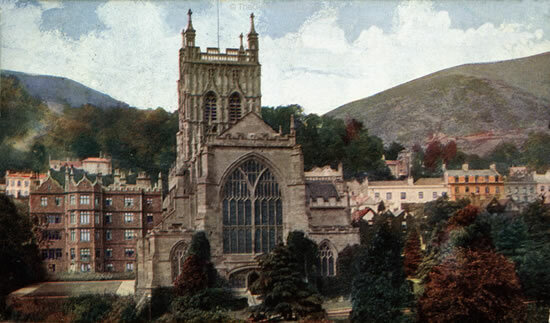 We have added over 144,000 individuals to our Parish Record Transcripts for Worcestershire in partnership with Malvern Family History Society. This expands our coverage and brings the total to over 2 million individuals for Worcestershire.